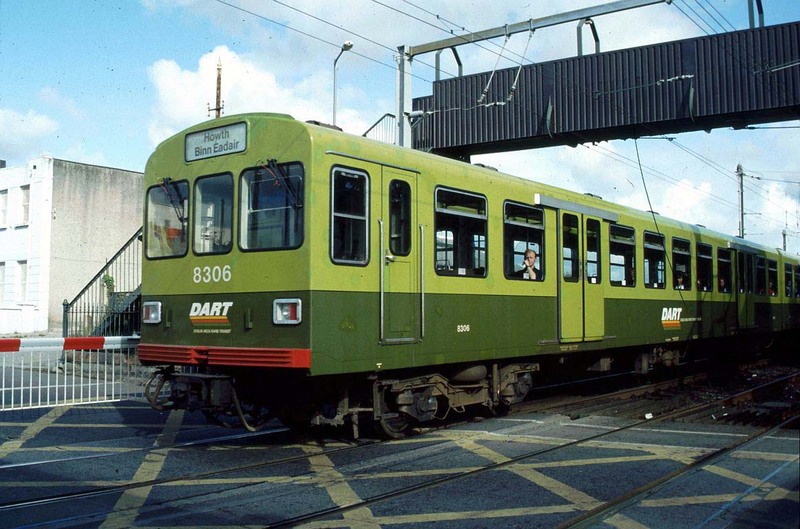 Rail services between Dalkey and Greystones are suspended until at least Monday morning (21st) due to fire at a signal box in Bray. It is understood the fire was an accident and not started maliciously. Dublin Bus are accepting valid rail tickets, and bus transfers are operating between Connolly and Greystones for Dublin/Rosslare services.